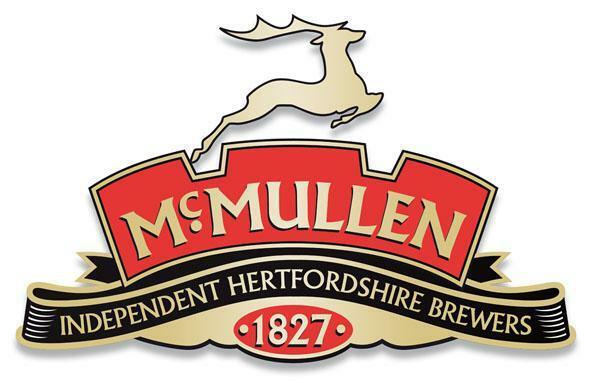 The McMullen family is responsible for independent Hertfordshire Brewers McMullen, founded in 1827. The business is now run by the sixth generation, and makes a range of ales, including Hopping Mad and Stronghart, and operates more than 130 pubs across the home counties. According to the Sunday Times, profits fell below £13m on £79.2m sales in 2016 but net assets grew by £8m to £139.3m, with other assets and dividends raising the family’s fortune to £161m.